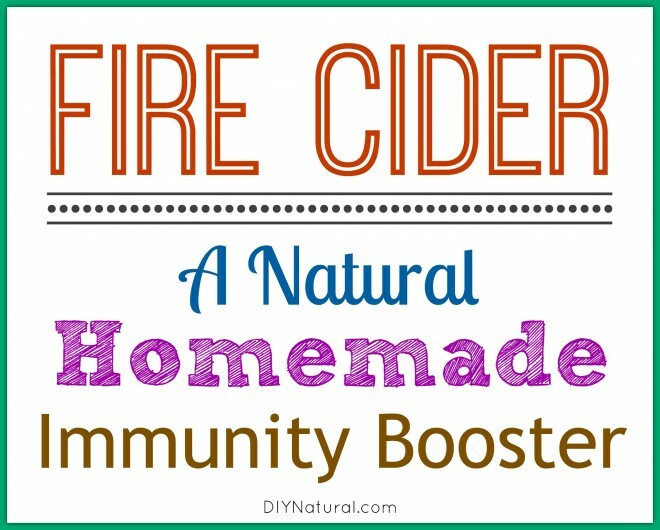 Fire Cider: Make This Time-Tested, Natural, Homemade Immunity Booster! Tomorrow I officially go back to work. I am the manager of a coffee shop in the freshman dorm at the local agricultural college. It’s a fun place, the kids are great, and the staff is wonderful. What isn’t so great is that all incoming freshman come from all areas of the globe, bringing germs with them. Don’t get me wrong, I’m not a germaphobe, but all those things ganging up on you at the same time can really stress out even the best immune system. I’m pretty healthy, but last year I ended up with a respiratory tract infection. I refused antibiotics and took elderberry glycerite for three days and was able to go back to work the following Monday. Then someone told me about fire cider. Fire cider is a combination of immune boosting herbs, roots, and peels steeped in vinegar. 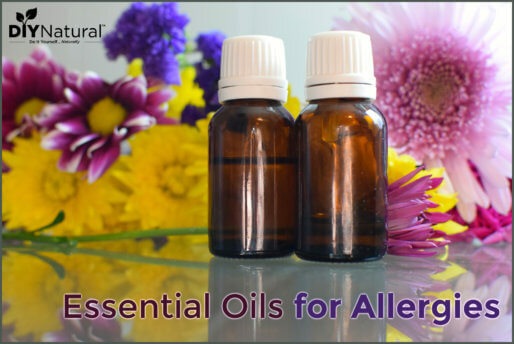 It’s reported to be anti-inflammatory, anti-bacterial, anti-viral, decongestant, and circulation boosting as well. When I saw what was in it, I understood. 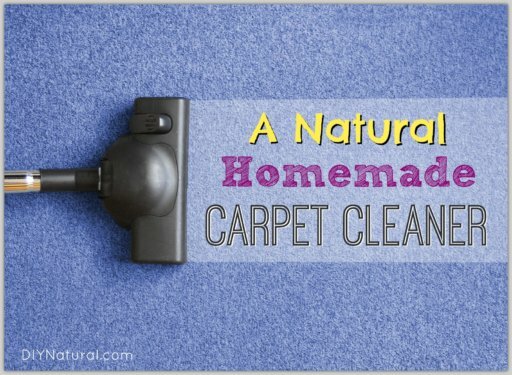 Ingredients include horseradish, hot peppers, onions, garlic, ginger, and apple cider vinegar. All things that are good for you, but put together, yield a powerful kick. Fire cider is an old folk remedy and can be taken hot or cold, straight up or mixed in foods or drinks, or even made into a slushie. You can adjust it as you see fit for your own tastes. I have a psychological allergy (not a real allergy, but my brain thinks so!) to horseradish, so I omitted that and amped up the ginger and added tumeric. I then added some rosemary and, of course, mint and lemongrass. You can do what you like, just keep the same balance. I have access to crab apples this year, so I’m going to add some of those. This is the recipe I used, but I substituted the horseradish for more ginger. Wash, peel, chop and crush all of your ingredients except the honey and vinegar. Place everything in a quart jar, or two jars if you’re like me and get carried away! Pour the vinegar over the plant matter until the jar is full. There’s no amount of vinegar listed because it can vary with the amount you make. I used about 2 cups per jar, maybe a bit less. You’ll need to place a piece of wax paper over the top between the top of the jar and the lid, otherwise the vinegar will eat at the lid and turn it to rust. Put the lid on tightly and shake well. Store it in a dark place and shake it daily for about a month. Be careful opening it the first time as it can make your eyes water! When it’s done, you can put your old french press to work. Pour most of the liquid out of the jar into a funnel lined with cheesecloth. This will catch any plant material that falls in. For the rest of the wet plant material, put it into the bottom of the french press and place the top on it. Now, press the top down and drain off the liquid. When you have as much liquid pressed out of it as possible, toss the remaining plant material into the compost. Alternatively, if you don’t have a french press, you can strain the plant material into the cheesecloth and squeeze that to get the remaining fluids out. When you have just the liquid remaining, taste your brew. Add honey to taste, more or less depending on preference. You can also use stevia or another natural sweetener. Store it in a dark cabinet and take a tablespoon each day to support your immune system, or a few tablespoons if you feel an illness starting. I’ll be taking mine tomorrow, bright and early! Don’t be afraid to NOT refrigerate it. I was, but the acidity of the vinegar makes it shelf stable for a long time. Of course, mine never lasts more than a month or so. Some people, no matter how much you alter the taste, just don’t like it. In that case, you can use it another way. Try sprinkling it on steamed greens as you would lemon juice, or mix with oil for use as a salad dressing. There are countless ways that it can be consumed, just use your imagination. I like mine hot with honey in a tea. Or you could try a soup, like hot and sour soup. Heating or freezing won’t hurt it. How about a slushie? Place a few cups in a glass cake pan and freeze it. After an hour or so, flake it up with a fork. Freeze it again. Do this a few times and you’ll have a great immune boosting slush. Or maybe it’s more like a granita. Either way, it’ll be really good for you. Are you prepared to fend off illness this fall and winter? Check out a few of our other useful articles to prepare for better health! Question: How effective would this be if you omitted the garlic? I have a family member who is VERY sensitive to garlic (causes terrible pains), so I try to avoid adding garlic in anything. Is it necessary to peel all the roots? Unfortunately, yes. One thing you can do is use a Vita-Mix or a food processor. I also just wash the peppers really well and remove the stems and chop… seeds and all. Just pick without any blemish. This ‘Fire Cider’ sounds very similar to ‘Master Tonic’, a recipe we’ve been using f or some time now. Not as many ingredients in ours though, but it will kick just about anything! We use equal portions of white onion, garlic, ginger, horseradish, and habanero peppers all grated and then covered with apple cider vinegar (with the mother) in a glass jar with PLASTIC lid. You then let sit for anywhere from 1-3 months, shaking now & then. Then strain and bottle for an indefinite shelf life. Take 1-3 teaspoons when needed. Original recipe calls for only 30 days of fermenting but it’s more powerful when it sits longer. Found that out by mistake when we were remodeling our kitchen & it got pushed aside. You can Google MASTER TONIC & see articles. Hope this adds to your info base. I really enjoy your site! Does anyone know if you can freeze horseradish root for later use? I have a horseradish plant in my garden that I’ve never harvested from (my husband got it from his aunt and planted it even though neither of us eat it!) and would like to make this if I can harvest my horseradish root and use it all winter. Thoughts? I’m not sure but I would say maybe yes as you can freeze ginger root in a pinch and then just grate when needed. Fire Cider vinegar is great! I’ve made it and used it, and like it. I currently have a batch brewing! I am extremely allergic to all citrus. Is there a way of getting the benefit from this without the lemon–a substitute perhaps that uses no citrus? Or can I just leave it out? Thanks! Love your book and website! Gayle Weatherson, you can just leave out the citrus, ti will still be really good and very effective. I don’t use citrus in my fire cider. Google ‘Master Tonic’… no citrus at all. Since I get bronchitis every year I cam going to try this. Will let you know how it works. Whole Foods has it, Sprouts and maybr Natural Grocers. Oh, man, this is going to save me a lot of money because I’ve been ordering this stuff online from an excellenct company, but I use it so sparingly in order to not run out too quickly! I just need to find horseradish root…not something I commonly seek out in a grocery store. It’s an excellent recipe to begin the Winter . Thank you for sharing ! 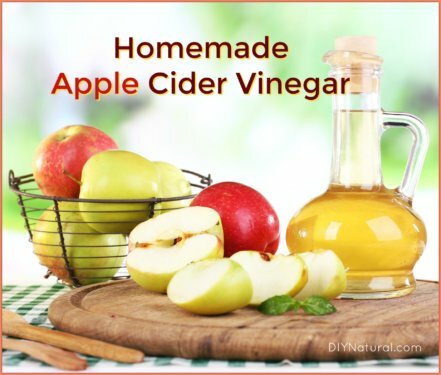 I use to do the same every morning before breakfast , just in a glass of warm water I add one tablespoon each of cider vinegar and honey. Helps to clean the intestines therefore helps with constipation , as well with arthritic pain.